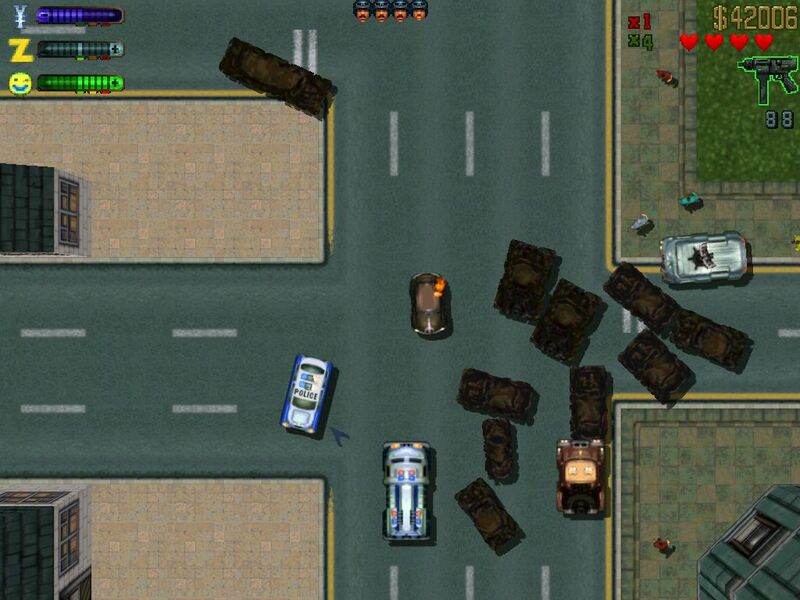 Grand Theft Auto 2 is an open world action-adventure video game. 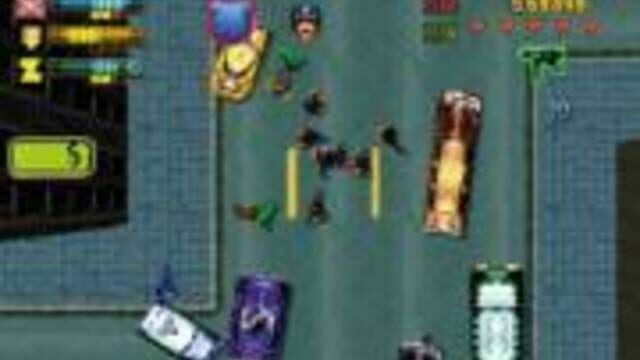 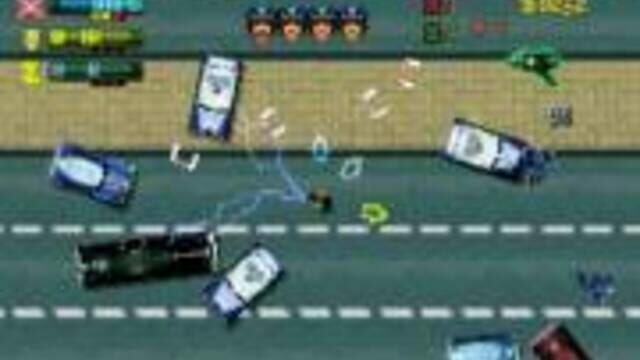 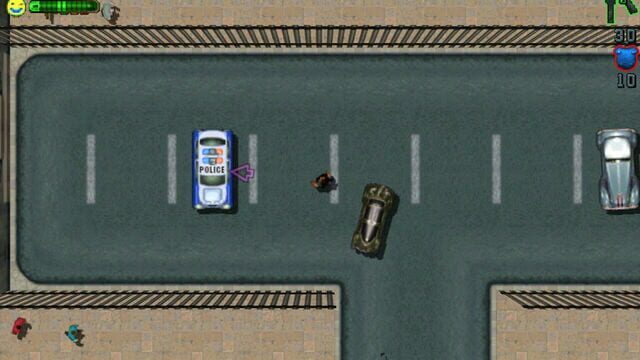 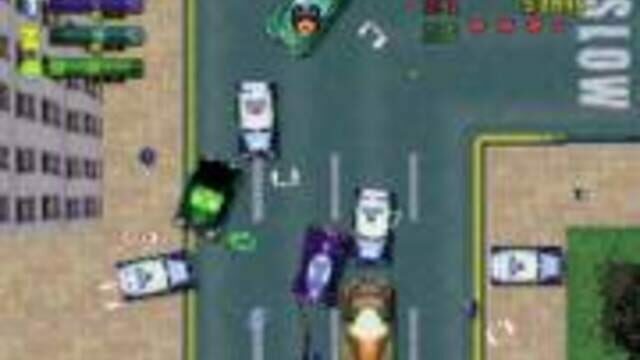 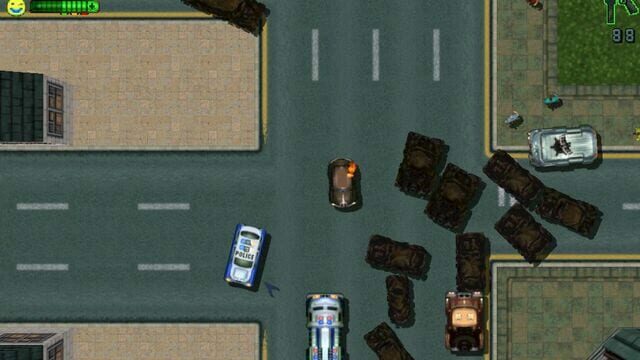 It is the sequel to Grand Theft Auto, part of the Grand Theft Auto series. 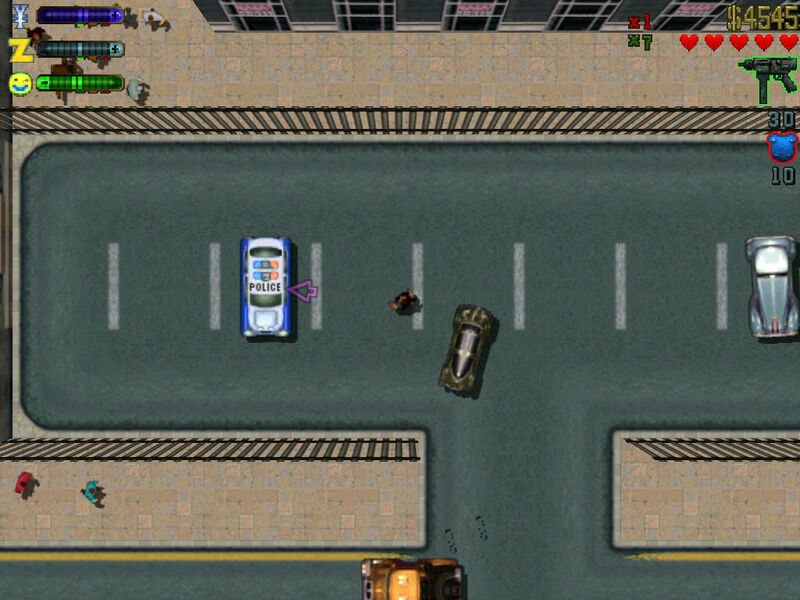 The open world design lets players freely roam Anywhere City, the setting of the game.